Even though it was a scorching Wednesday afternoon, Yeng and her husband Victor “Yan” Asuncion bounded through the doors of Academy of Rock (AOR) with energy and enthusiasm. The couple had just returned from lunch from a café along East Coast Road, and Yeng’s high spirits could be attributed to the fact that she can walk around our city without being mobbed – a luxury she doesn’t enjoy in the Philippines anymore. However, that is but a small price to pay for achieving her dream. 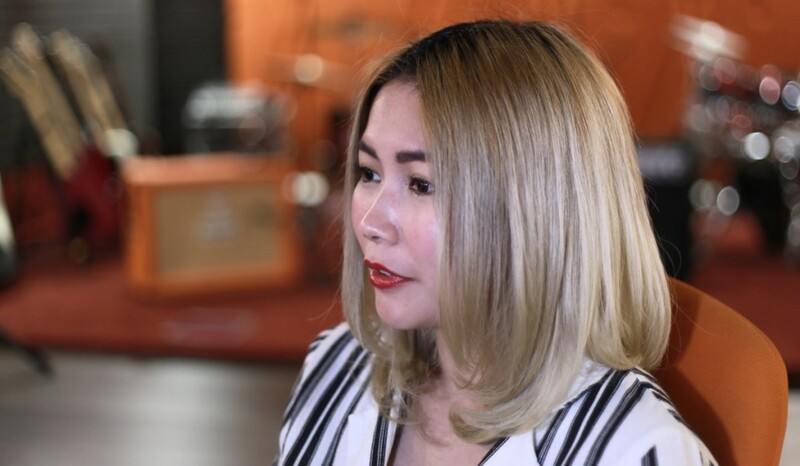 At 17 years old, Yeng had joined the music reality show Pinoy Dream Academy to realise two things: her dreams of becoming a performer and to give her parents a comfortable life. Yeng readily shares that there are Filipino singers who are a lot better at singing than her and are taller and fairer, and the list goes on – but that made her realise she had to find her niche quickly in the industry to stand out. Her love of punk rock (since she was in high school) flavours her music quite nicely, and Yeng counts 8.5 million fans on Facebook – no mean feat for someone who was a “chubby-cheeked girl wearing a brown shirt, skirt and rubber shoes with uncombed hair” when she first started out. “It was hard to overcome my inferiority complex. People will always have something to say about you, sometimes for no reason at all! So I choose who I listen to: my manager, parents, siblings, husband and best friend. The only time I would be bothered is when this group of people react negatively,” she offers lightheartedly. Yeng’s claim to fame is her win of the inaugural 2006 Pinoy Dream Academy (a music competition done Big Brother style), but she shares that she is still surprised by it all. Yeng has released five studio albums since her debut, with the most recent being 2014’s All About Love. Each album is an honest representation of where the singer is in her life, and as she has spent most of this year as a newlywed (she married on Valentine’s Day), the songs are aptly about love and romance, with lots of ballads and acoustic guitars. Considering her albums as her diary, Yeng always strives to maintain a genuine and honest connection with her fans through her music. The singer-songwriter works according to the different moments in her life, moments which funnily enough, usually strike her while she’s travelling on an airplane. 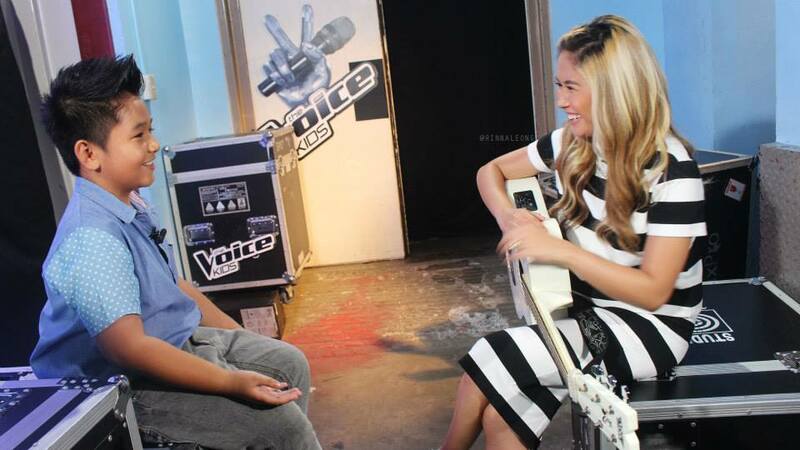 Apart from currently promoting All About Love, Yeng has been hosting The Voice Kids Philippines, a gig which was like an answered prayer for her. A self-proclaimed homebody, Yeng prefers to stay at home and spend time with her cats, and surfing YouTube for cat videos and watching Shark Tank, which she finds is very enlightening given the fact that she’s thinking of branching into business. 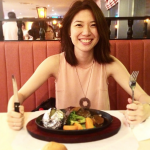 The entrepreneurial songwriter talks about her desire to have her own line of nail polishes and hair colour. 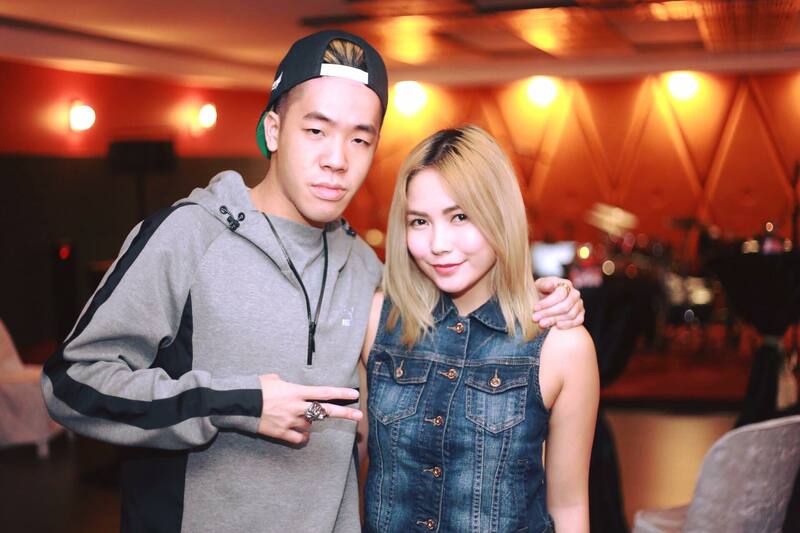 Yeng with Singaporean rapper ShiGGa Shay. Beauty products and guitars aside, Yeng shares her career plans for the long run which could possibly include a travel series.